Liverpool Street is a bit of a fighter. After being the target of London's first attack during the First World War it also survived British Rail's plans to demolish the station in favour of a modern development. The now famous 1979 conservation campaign was led by Sir John Bejtemen and Sir Spike Milligan, and the building subsequently becoming the muse for some pretty decent poetry. Design wise, think copper, steel mesh, stained timber and panelling - a good mix of classic and contemporary. We are able to provide clients fully serviced offices, IT and Telecom ready with a professional manned reception area. Arched windows look into Liverpool Street Station itself and yes it’s very easy to locate as it’s the one beside McDonalds. Easy Offices Where is the nearest coffee shop to Liverpool Street? 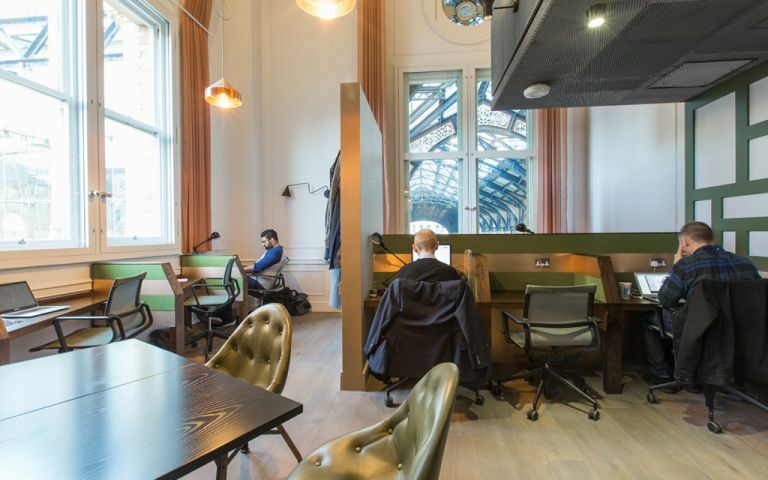 Easy Offices Where is the nearest place to get lunch near Liverpool Street? Easy Offices Where is the nearest car park to Liverpool Street?